0.00 - Lawrence O’Donnell says Democrats are making a “mistake” by focusing on polling after the impeachment of President Bill Clinton, telling Ari Melber Republicans “did not pay any price whatsoever” for Clinton’s impeachment. 20.40 - Jared Kushner is taking a victory lap about the Mueller probe, claiming the investigation was worse for Democracy than Russia's inteference. 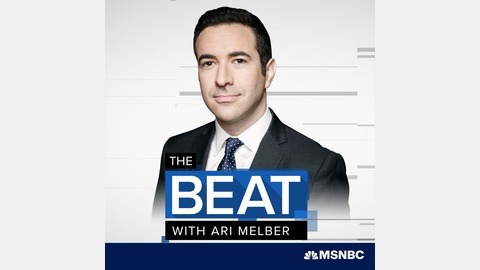 26.15 - Harvard Law Professor Laurence Tribe tells Ari Melber that the conduct evidenced in Mueller’s report, is “impeachable if anything is”. 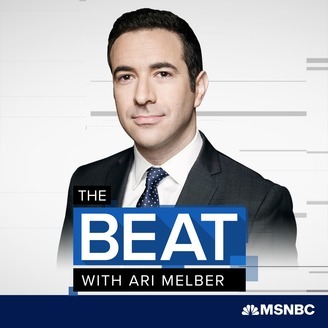 34.15 - New York Attorney General Letitia James joins Ari Melber to discuss why she’s challenging the Trump administration’s attempt to add a citizenship question to the 2020 census.